Have you been spending all of our time searching for a Ford dealership that you can trust to get you back on the road quickly? Take your search to Ewald's Venus Ford and see how easy car buying can be when you find the right Ford dealership for you. 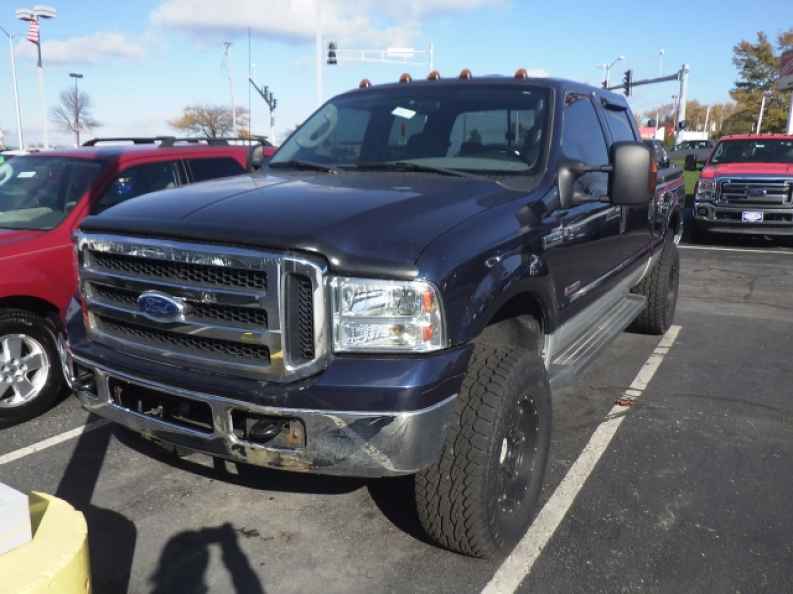 We have many used Ford trucks for sale for you to check out. 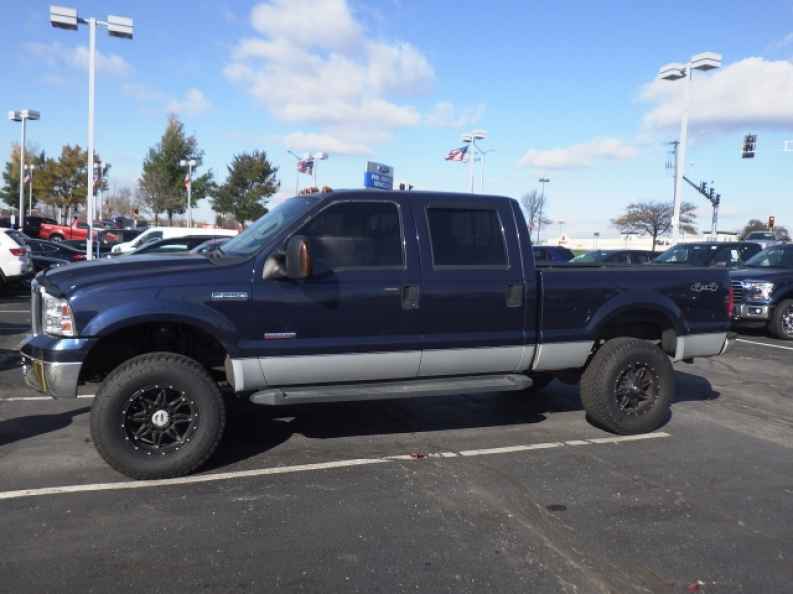 One great option is the 2007 Ford F 250 XLT because it is a workhorse that can also become a great family vehicle. The 2007 Ford F 250 XLT has a 6.0L V8 engine that can produce up to 325 horsepower and 400 pounds per foot of torque, meaning that it can handle almost any work environment you can throw at it. Whether you are just loading something in the back for a household chore or towing a boat to the lake for the weekend, this used Ford truck for sale can handle it without breaking a sweat. The 2007 Ford F 250 XLT at your Ford Dealership comes with many great features such as power mirrors, all wheel drive, diesel engine, CD player, among many others. This used Ford truck for sale will turn heads wherever you go and will bring back the love you had for driving. It is great for long road trips or jaunts across town thanks to the spacious interior. Stop by Ewald's Venus Ford dealership today at 2727 E Layton Ave. Cudahy, WI 53110 and check out our great selection of used Ford trucks for sale. Schedule a test drive in the 2007 Ford F 250 XLT or ask our sales team to help you find the right one for you. Either way we do our best to make sure that you are leaving with smile in a vehicle that you will love.